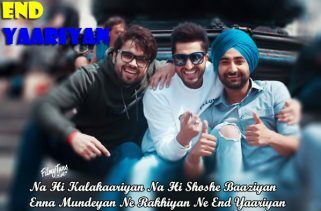 Rang Gulabi Lyrics has been written by Nevvy Virk and he has also sung this new Punjabi song. The Music is composed by Sukh-E Muzical Doctorz. Rang Gulabi Song is starring Nevvy Virk. 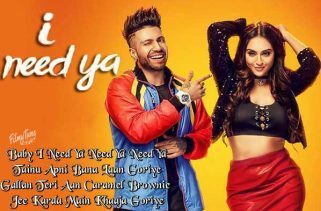 Yaadu Brar is the Video director of this Latest Punjabi Song.